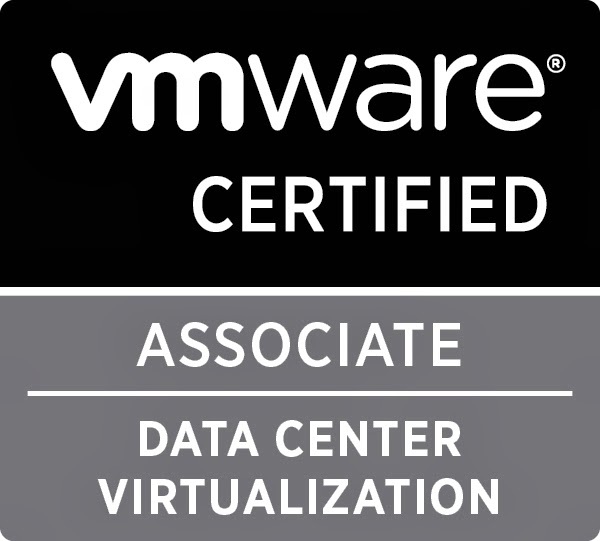 Each exam has an accompanying online course that is available for free from the VMware Certification Website. You don't need to sit these courses before attempting the exam but obviously it is recommended. 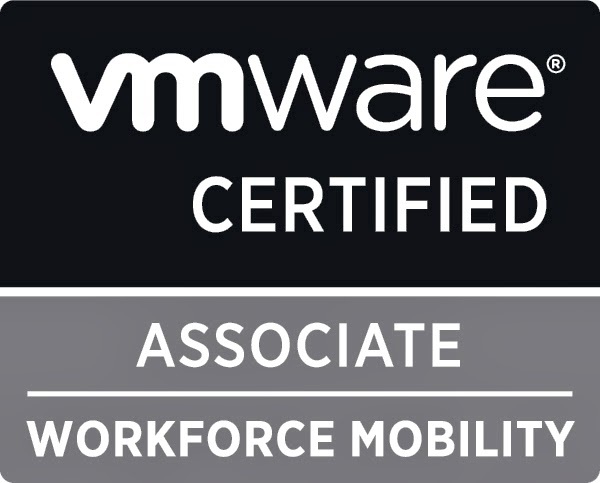 These courses and exams are ideal for people want a good overview of the associated VMware products and gain a certification in them. The cost of the exams are £80 plus VAT and can be booked via Pearson VUE once you have authorisation via the VMware Certification Website. 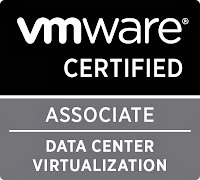 VMware have an offer on at the moment whereby if you book the exam before the end of 2013 you will receive a 50% discount. If you also book the exam before the end of October and use the voucher code VCA13ICS you will be able to sit the exam for free. 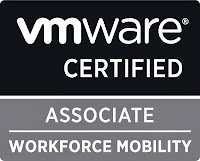 I've sat a passed all currently available VCA exams and found them to be very fair. 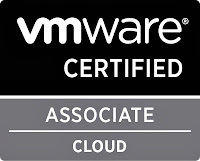 I've never worked with Horizon or the vCloud Suite so I found the online training valuable and very informative.